For the truly adventurous travelers among you, trekking Fansipan is most likely on your Vietnam Bucket List, and if it’s not yet, then it should be! 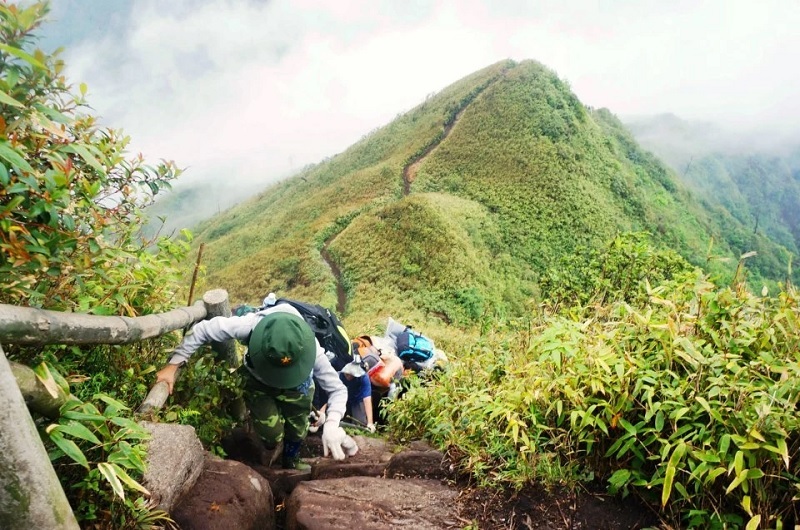 How hard is the trek to fansipan mountain peak? Top things to do in Sapa - Do you know? Why should you trek Fansipan? How many paths to Fansipan? For a long time, conquering Fansipan is considered as the greatest achievement for a local traveler. Nowadays, Fansipan is also attracting foreign travelers and tourists to challenge with three different paths. The easiest and shortest path is from Tram Ton to the top then back with the same way. This 8km long path doesn’t require much fitness and strength so it’s the best choice for first-timers. It takes you only 2-3 days to submit the top. The second path is from Tram Ton through Muong Hoa valley, Cat Cat stream, along the east flank of Hoang Lien range. The path is 19,5km long featured with beautiful scenery of azaleas forest and cedrus forest. 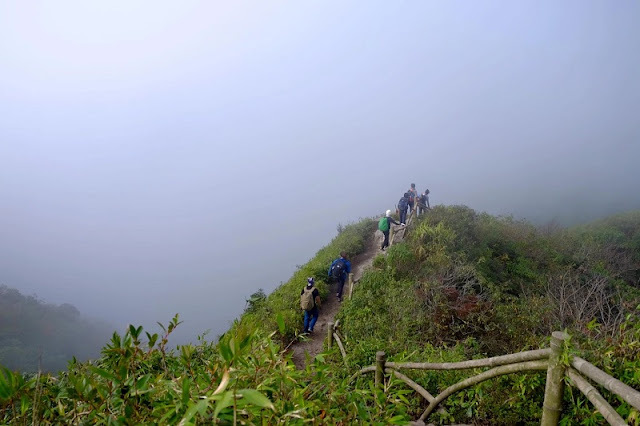 You will have to spend 4 days for this path with much more difficulties than the previous one. Climbers will face not only slippery slopes but also dangerous cliffs. The third path is the hardest of all and only for professional climbers which starts from Sin Chai village at height of 1260m. 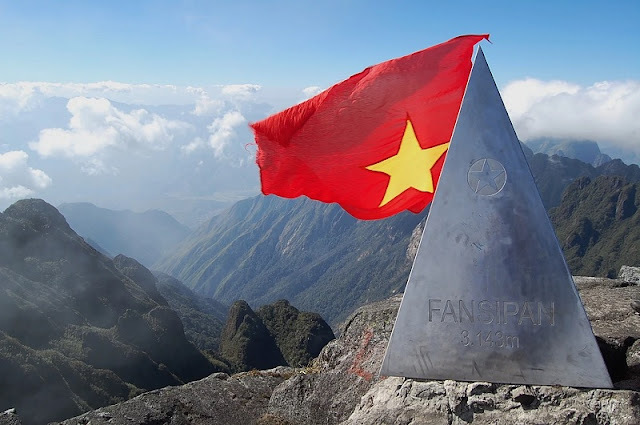 Like every high mountain on earth, Fansipan is not climbable in every season especially in a monsoon tropical area like Vietnam. Rainy season is obvious a bad choice for everyone. The best time to climb Fansipan is from October to April when it’s drier and colder. Even so, the climate here is not predictable and often changes quickly. So the plan is you have to look up for the weather forecast before going and if the weather turns bad like heavy raining, wait until it gets better. In summer, be careful of dry and sunny days because this kind of weather can cause fire in the forest. The best month, as many believe, is February. The weather is not too dry or too wet, not too cold or too windy. Also in this time, Fansipan has clouds and azaleas flower making the whole landscape more beautiful. Are you ready to conquer the roof of Indochina? Right now, book tour with us so you can arrange a perfect plan for your conquest journey.